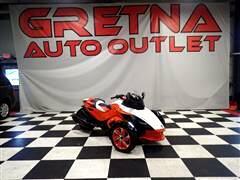 View Gretna Auto Outlet's online showroom. 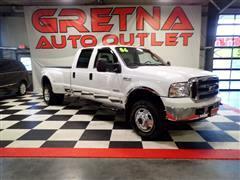 Gretna, NE's finest pre-owned vehicles. 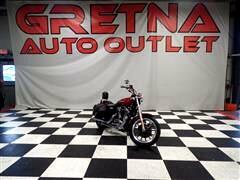 We are easily located at 11808 Standing Stone Dr Gretna, NE 6802. 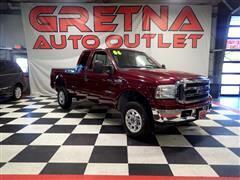 Gretna Auto Outlet a family-owned car dealership treats all of our customers like family. Purchase your car truck or SUV's from a car dealer willing to help you find the right vehicle for the right price with a no pressure no hassle sale. We want to make your next car or truck purchase a moment to remember. 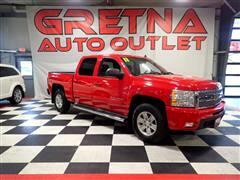 The Gretna Auto Outlet family is at your service! Our vehicle inventory is hand-selected by our car experts and every car truck and SUV's has unsurpassed quality and value.